If messing about on the water is your way of having fun and adventure, then this is surely worth having a go. Stand up paddle boarding has been described as the world's fastest growing water sport, and now Lichfield District Council in Staffordshire is getting 'on board' by offering a free taster session. If you can swim, are over eight years of age, and are also fairly fit, then you are invited to take up the challenge of the new activity that is stand up paddle boarding. 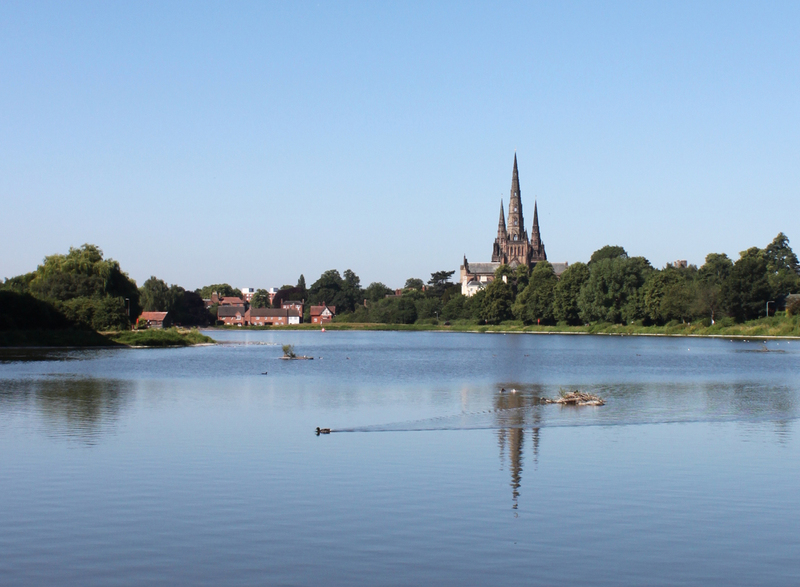 The free taster session will be taking place at beautiful Stowe Pool in Lichfield on Saturday 21 May, between 10am and 4pm. The water sport involves balancing on a board, much like a surfboard, and getting around by using a paddle. The free tasters in stand up paddle boarding will be offered by the company Central SUP. Their instructors will take out small groups throughout the day, so there is no need to book – just turn up anytime between 10am and 4pm. But make sure to wear clothes you don't mind getting wet. 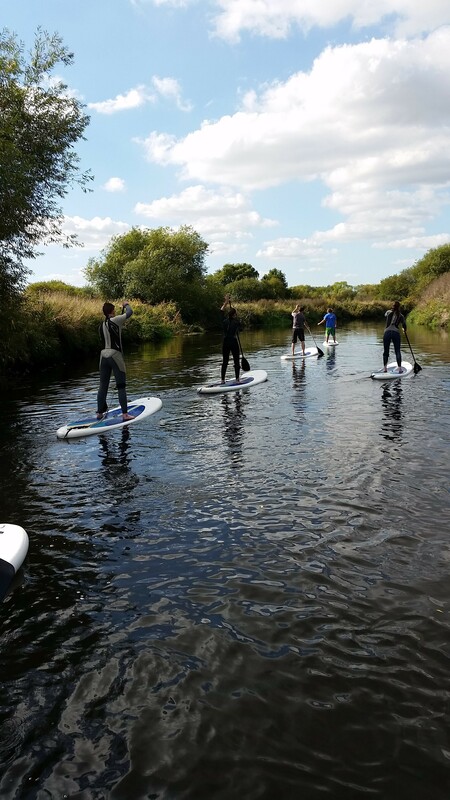 Councillor Andy Smith, Cabinet Member for Leisure & Parks at Lichfield District Council, said: "This is the first time Lichfield has seen paddle boarding and I am sure lots of people will leap at the chance of having a go for free. If plenty of people try it, stand up paddle boarding will hopefully become a regular activity on Stowe Pool."